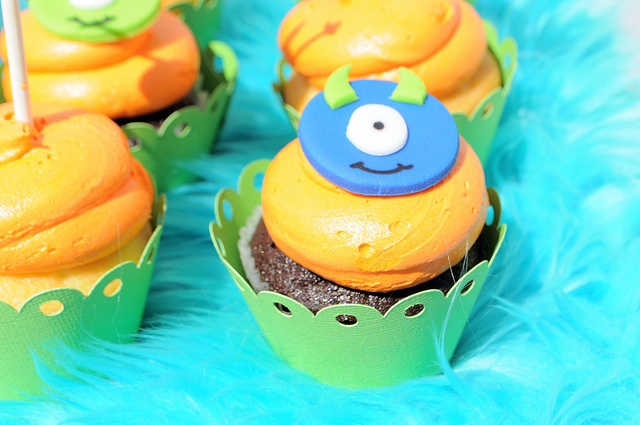 Well, this little monster party is quite possibly the cutest boy party I’ve ever seen! 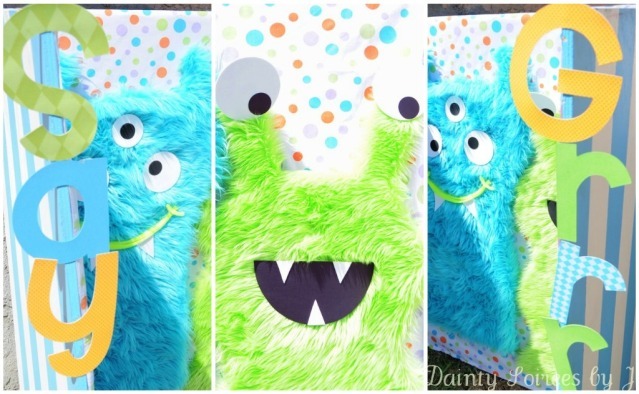 Jeanette from J At Your Service hit it out of the park with this party for her own little monster. This party is blowing up all over the party-sphere but I had to repost because it’s just so well done. 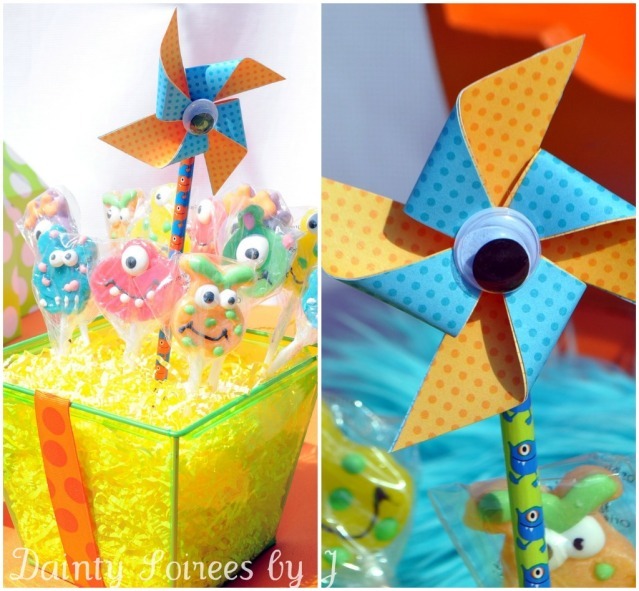 My favorite details are the blue fur on the tables and the googly eye at the center of the pinwheel. And check out this photo booth below. So fun! Talk about creative! Absolutely fabulous Jeanette! I wish I were two and best friends with your son so I could have gotten an invite. To die for! This party was also featured on Kara’s Party Ideas last week if you want to see more of the incredible details! 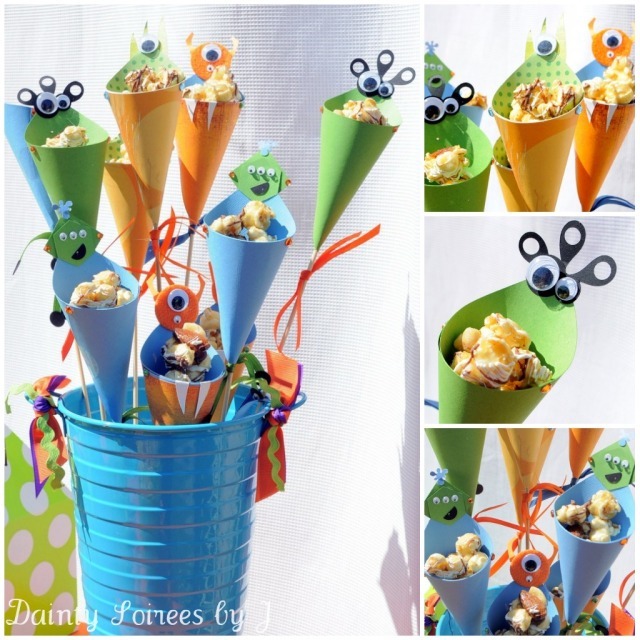 This entry was posted in not my party, parties for kiddos and tagged 2nd birthday ideas, boy's birthday ideas, kid's birthday party ideas, little monster birthday party, little monster party, monster party, party ideas by Annika. Bookmark the permalink.